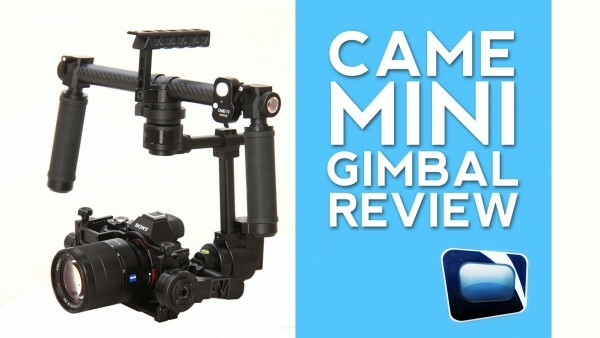 We take a look at the CAME-TV Mini Gimbal for small cameras and compare it to the DJI Ronin. I want to know this product price. And led light full package for shooting.